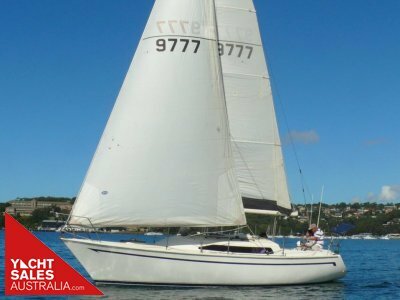 Yacht Sales Australia is a Sydney & Pittwater based yacht sales brokerage run by a hard working team of experts, with new & used yachts & boats of all types for sale. Our team is made up of long term boaties with passions ranging from racing and cruising to refurbishing boats of all descriptions. 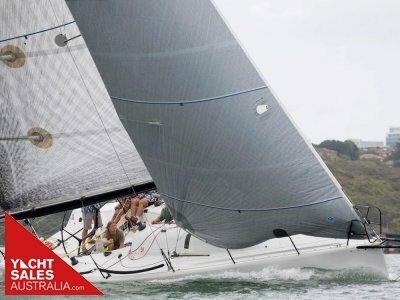 Yacht Sales Australia doesn’t differentiate between yachts and power boats, large or small, we simply love being on the water and want to help you with your boating dream. 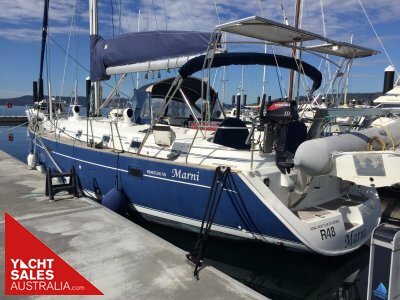 Regardless of the age of your boat, the Yacht Sales Australia team has a broad knowledge of most makes and models. In fact, over the years we’ve sold most leading manufacturers including Archambault, Bavaria, Beneteau, Catalina, Delphia, Dufour, Four Winns, Hunter, Jeanneau, Maritimo, Mustang, Riviera, Swan, X-Yachts and many more, making us the yacht sales team you can have confidence in. 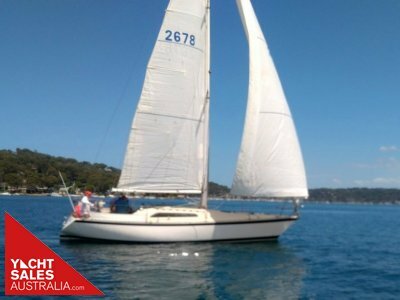 Located on the marina at Middle Harbour Yacht Club, Sydney Harbour and Sirsi Marina in Pittwater, Yacht Sales Australia is ideally located to assist you with finding or selling your boat. In addition to yacht broking services, we’re agents for Club Marine and Nautilus insurance and can provide assistance and quotations for all your marine insurance needs. See the Services section for more information. 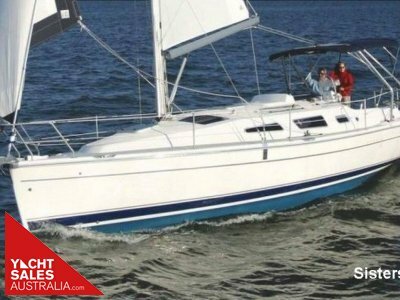 Yacht Sales Australia promotes boats online, via social media and in the press. Our team has many years of sales and marketing experience. This, combined with in-depth knowledge of boats and how to sell them, is what sets us apart. 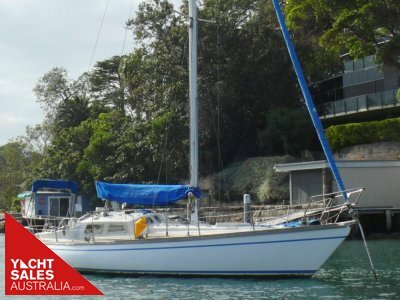 Whether you’re buying or selling, Yacht Sales Australia promises no-nonsense, honest advice and great customer service.